Our Ceramics and Glass department handles a wide variety of pottery and porcelain, ranging in date from 15th to the 20th Century. Our auctions include examples from factories such as early Chelsea and Meissen to later fine examples of Worcester, Royal Doulton and Derby. 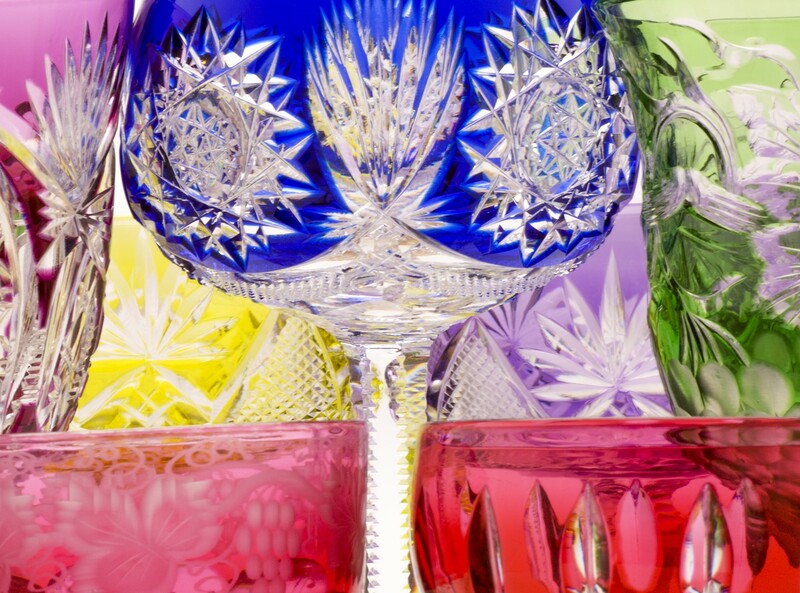 The department also handles all aspects of glassware from early English pieces through to examples from the fine French glass makers of the 20th Century. Recent successes include a rare Lalique vase 'Deux Figures Femmes Aillees' which fetched £280,000 and the Walton temple collection of 18th and 19th Century porcelain which fetched £150,000.